That happiest man alive thing? Nuzman was arrested Thursday as part of a cash-for-votes investigation into Rio’s winning 2016 bid. Leo Gryner, the 2016 director general, was also arrested. For the IOC, the Rio 2016 Games are the gift that keeps on giving. 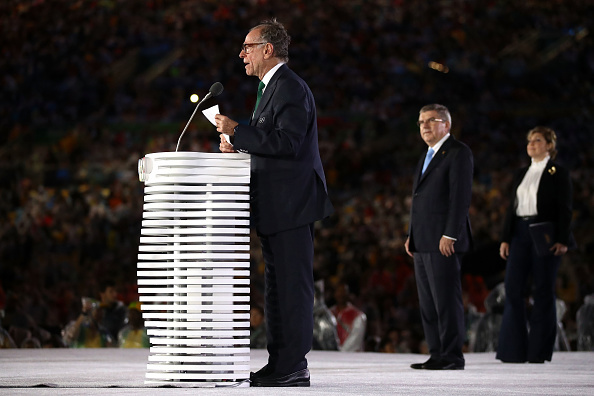 After that closing ceremony, the IOC president, Thomas Bach, left Rio, seemingly never to return, perhaps hoping to close a decidedly unhappy chapter in Olympic history. This space has noted before and does so again here: it’s all about culture and communication. As the Wall Street Journal perfectly described it in a story this week, institutional culture — the way values and actions create a unique environment — matters, and a lot. Bad culture can damage reputation, results and recruitment. The reason the IOC is getting absolutely killed is because of its culture and, as a corollary, the way it communicates what it is and what it stands for. Young people are wary if not worse of the suits. Same for politicians in any number of nations. As for bid cities, which is the recruiting business the IOC is in — when your 2022 race gets down to just two and your 2024 contest also drops to just two, you have a big, big problem. Indeed, you have a crystal-clear clash: the Olympic ideals against 16 bars of gold. Those gold bars so perfectly encapsulate the symbology, the very real optics problem, the gut culture challenge the IOC must -- to reiterate, must -- confront. The IOC purports to stand for friendship, excellence and respect. Instead, what you get are leading Olympic personalities — supposed to be modeling the very values the so-called Olympic family not only expects but demands of the athletes — with 16 gold bars sitting in a vault in Switzerland. Nuzman was brought in for questioning on Sept. 5. That day, police found about $150,000 in cash in a closet. They also took possession of his passports — his Brazilian and, er, Russian one. Since, Nuzman amended his tax returns to add about $600,000 in income, authorities said. 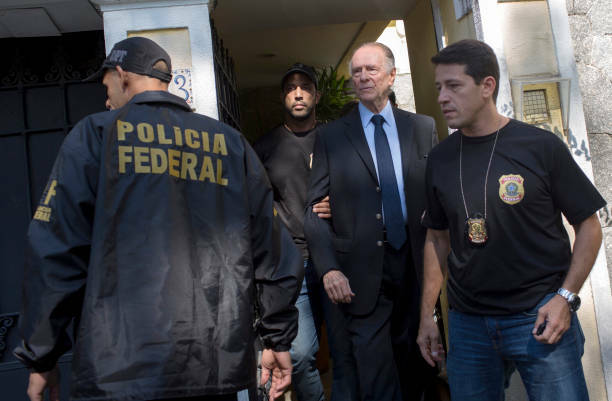 While he was president of the Brazilian Olympic Committee, over the past 10 to 22 years, prosecutors said, Nuzman’s wealth went up by 457 percent, without a clear sign of where the money came from, prosecutors said Thursday. On Sept. 20, they said, he declared the 16 bars of gold. Of course, the presumption of innocence prevails. Say that first, and for emphasis. Then show some stones. For god’s sake. Nuzman is 75 years old. He is no longer an active member but “honorary.” What “provisional measures” is the IOC going to take? What “discipline,” what “sanction,” what “remedy” is there? So — be declarative. Say that the allegations offend the conscience of all reasonable people. Thus the IOC wants to get at the truth because transparency and the truth are good. Say, too, that if a crime or crimes were committed, that justice ought to run its course; the perpetrators, if convicted, ought to be punished to the full extent of the law; and the sooner we all know the truth the better. Offer the IOC’s full resource to any and all investigative, prosecutorial and judicial authorities.